Five hundred people I know have a story that starts almost the same way. 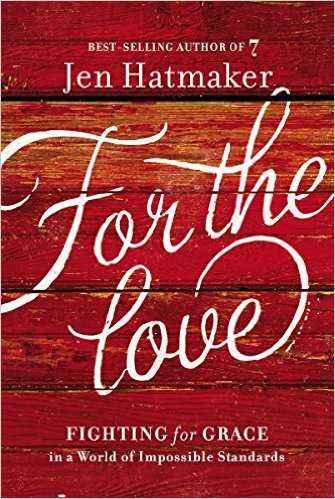 Five thousand people actually applied to help Jen launch For The Love: Fighting for Grace in a World of Impossible Standards and 500 were selected. I was one of the 500. Now, I’ll tell you a secret that my fellow team members might not agree with, but they’ll love me anyway. I think it was first-come first-chosen and we just happened to be the first 500 legitimate applications. That’s not at all to say it was random or coincidence. I’ve been doing life just long enough to not believe in coincidence too strongly. The team members were invited to join a private Facebook group and once ensconced in that exclusive digital world, our lives began to change. 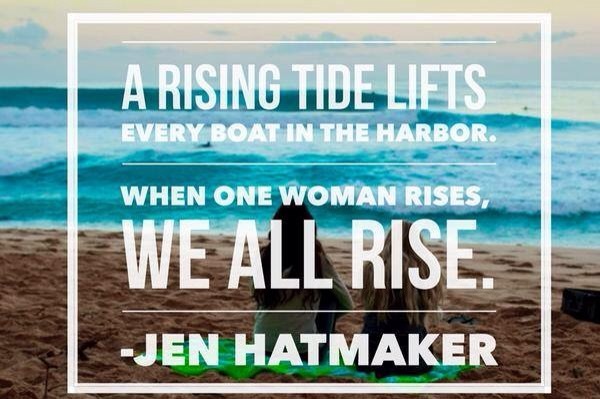 In almost six months of what started out as excitement about being on the team and thoughts about the book, the women have become a family, or maybe even better, a tribe. 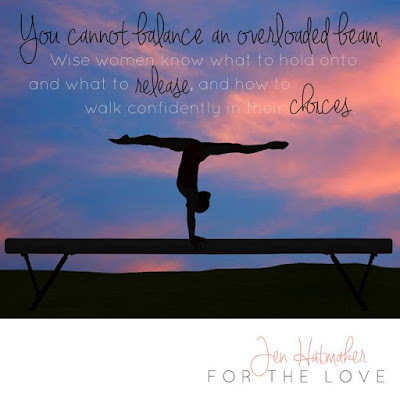 We got an advanced copy of the book, of course, so the words and life-giving freedom Jen snuck into our hearts with humor and grace started changing the way we saw ourselves and others. We couldn’t wait to share this gold with everyone we knew, but until the book launched in August, we were stuck with each other. And boy, did we stick together. Soon, the Facebook group became a sanctuary for prayer requests, advice seeking and a place to post heart-wrenching stories not safe for our personal pages. We’ve cheered each other on through job interviews, mourned through miscarriages, celebrated weddings, mocked on-line dating profiles, set up pen pals and care package swaps, drooled over babies, supported small businesses, played matchmaker. We’ve even got a fund going to buy a car for the baby of our group, a sweet 18-yr-old who grew up in the foster care system and just graduated from high school against pretty incredible odds. Nothing out of the ordinary, except most of us have never met each other! We started teasing (begging?) Jen, who was also in the group, about hosting a launch party at her house. 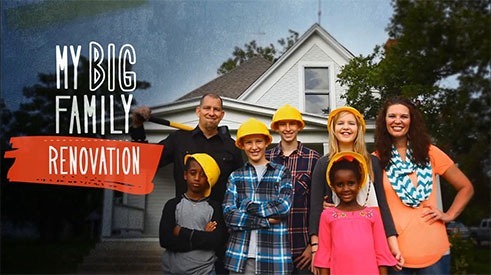 For those who may not know, Jen and her family were featured in a show on HGTV called “My Big Family Renovation,” where they renovated their 100-yr-old farm house over the course of several episodes. So, the house itself is a bit of a celebrity. She actually agreed! She invited all 500 of us to her house! You could virtually hear the fan-girl squeals from all over the States. Those of us separated by oceans were less excited, obviously, but we’re used to missing out on stuff. One of the perks of being on the team was the opportunity to write an endorsement that might appear in the published book. For aspiring writers, having your words with your name attached to them in hardbound print is a pretty big deal. I mentioned to John that it would be fun to go to the party if my endorsement was selected, and he agreed. My endorsements were not selected. He said I should go to the party anyway. Leave my babies and husband and fly across the ocean and go to a party with some 200 strangers? Get on a plane with no babies? Go on a trip and only take stuff for me? What is that even like? So, hi, I’m in America!! I’m spending a few hours with genetic and in-law family, then heading to Austin to hug a bestie-“sister” and her newborn, then going to party with the crazy on-line family of the launch team. I would’ve never imagined any of this would follow from clicking the link to apply to be on the launch team. People can deride the way the digital world has eroded the core of human relationships and turned us all into screen-locked junkies, but there’s a group of women (and maybe 4 men) who will be brought together on a somewhat famous lawn in Texas who will (lovingly) disagree with that. I will eventually get around to telling you about the book itself, but maybe the formation of this group is the best endorsement for it. I wonder what would happen if I entered every “in real life” relationship with the kindness and freedom this group has aplenty. 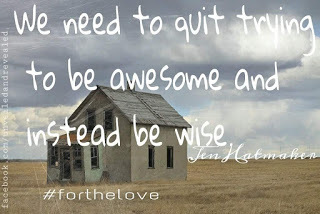 If I agreed to love and accept no matter what, disagree with others gently and honor everyone as unique and special. If, from the moment I meet you, I can do away with pretenses, competition, and judgment and just love you. 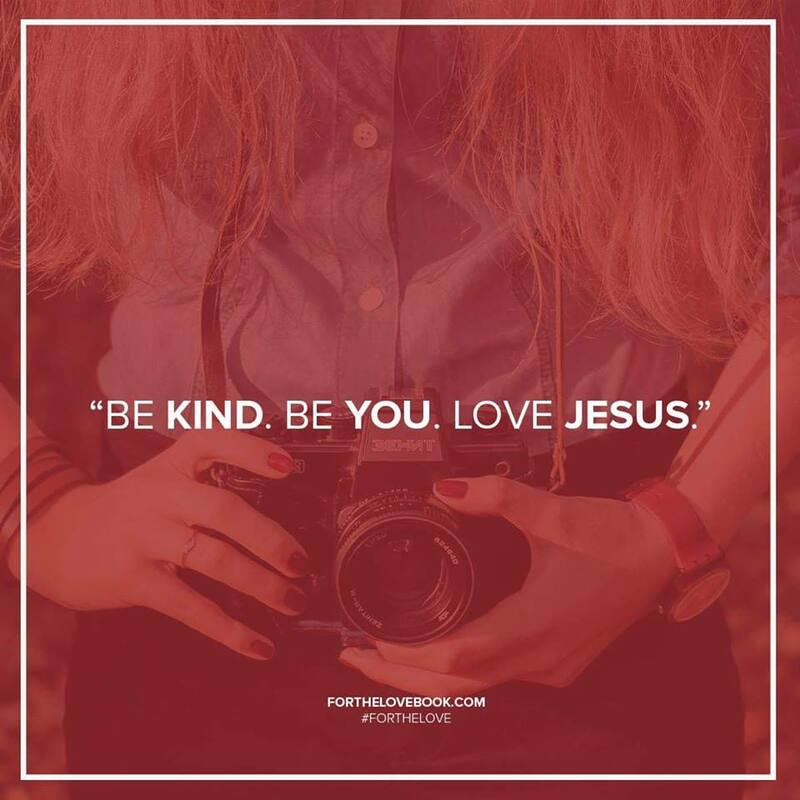 Basic obedience to Jesus’ command to love one another, as He loves us.